STEP 2: click on the link web to pdf link at the top of the website. 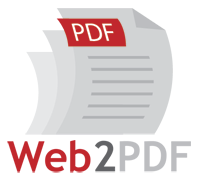 STEP 2: now Copy & paste the link of the desired webpage you want to convert into pdf file. Congratulations! You have converted your webpage into pdf file.